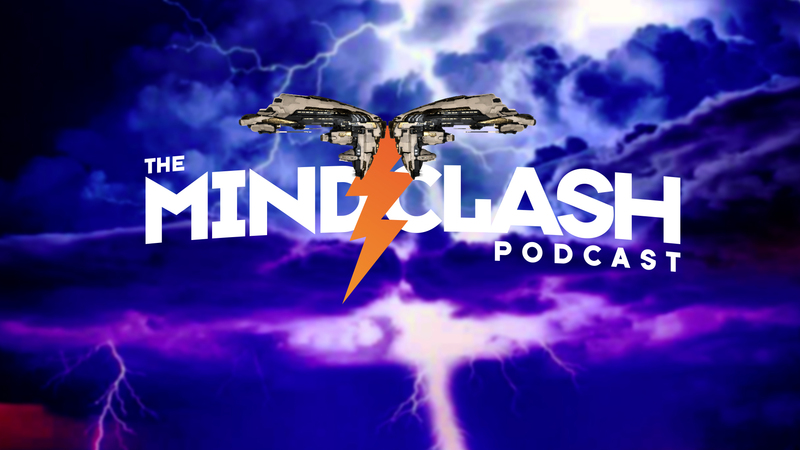 On this full throttle episode of The Mind Clash Podcast, Kael and Meredudd were joined by Matterall (INN), Roedyn (Station Trader/BHC), Orion SaSolo (Super Fan), and Opus Magnum (EVE Onion News) to talk about the “Solstice of Bitching”. We discussed all of the hurt feelings going on in New Eden, as well as some other hot topics around the way. Big shout-out to all the streamers who took part in the EVE-athon over the weekend, which took in over $25k for the Able Gamers Charity.